Quite attractive but reason for extra cost not apparent. 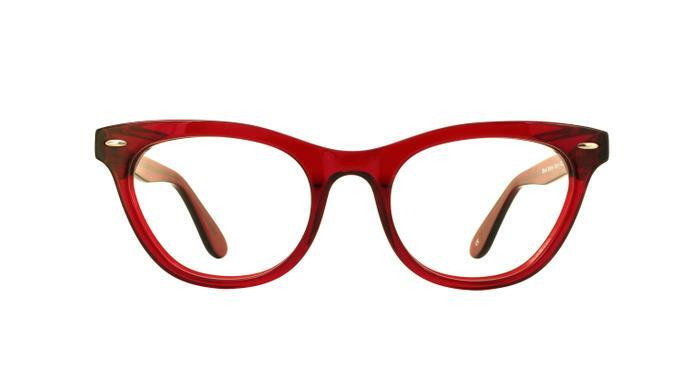 Wanted a pair of red glasses and these were just what I was looking for and they were my free pair - so win, win! !